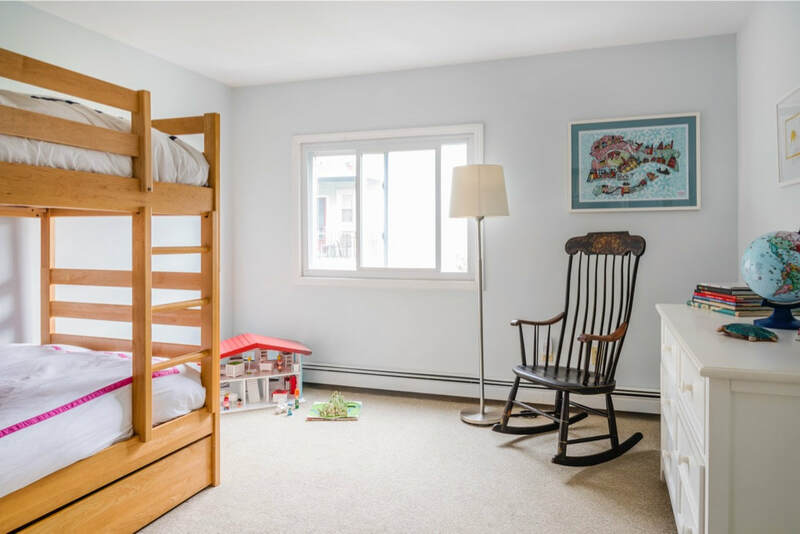 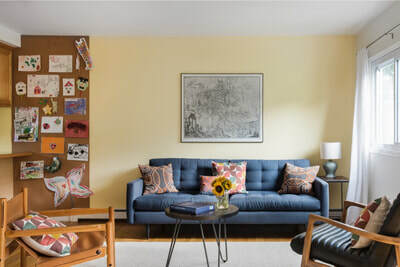 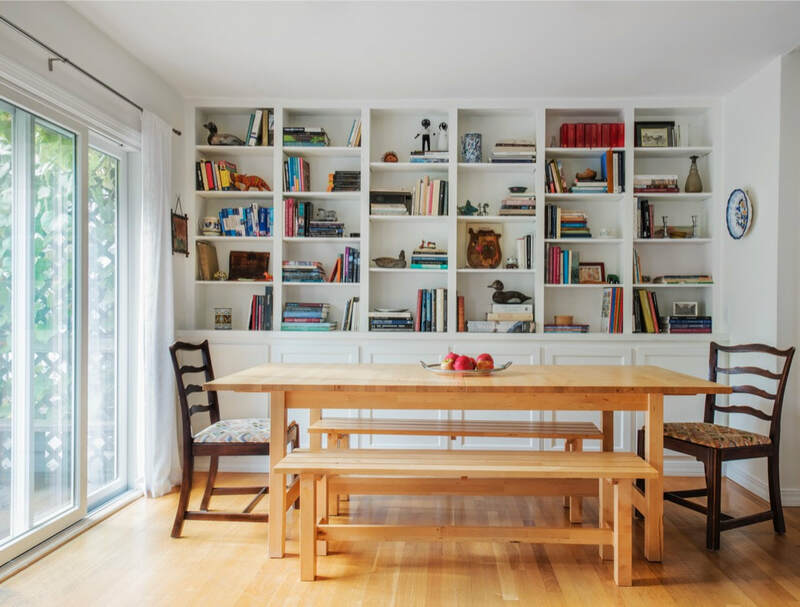 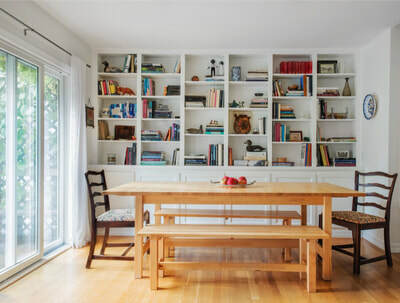 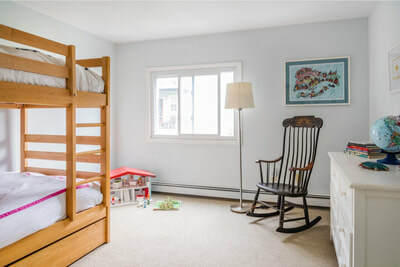 This tucked away 2+ bed/2 bath townhouse is is set on a quiet one-way street in Cambridgeport, a hip, friendly neighborhood with mature trees, colorful Victorians, parks & playgrounds. A quiet retreat from the nearby bustle, this home offers three floors of living designed to take full advantage of the natural light, making the home feel spacious and open. 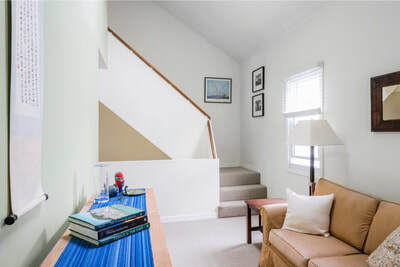 A bonus room on the second floor serves as an excellent study or media room. 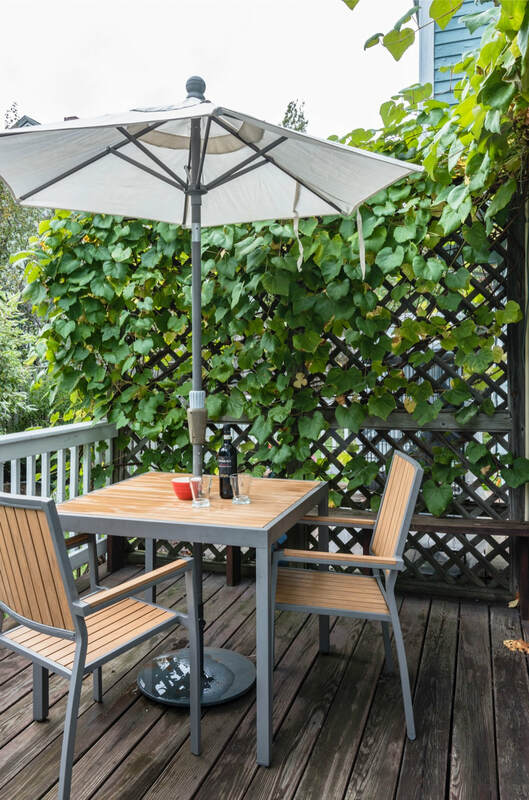 End the day relaxing on the back deck among the established gardens and watch the cardinals steal grapes from the arbor. 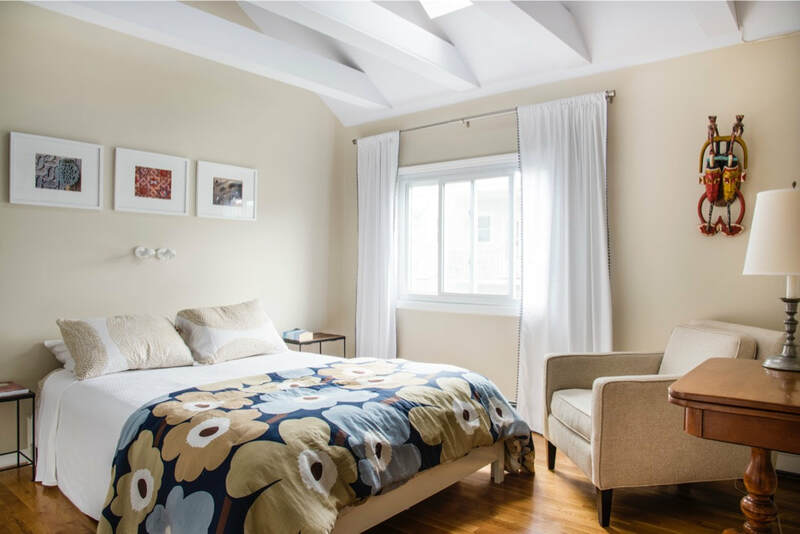 The long-established condo association is professionally managed and fiscally secure; recent updates include a new roof and heating system. 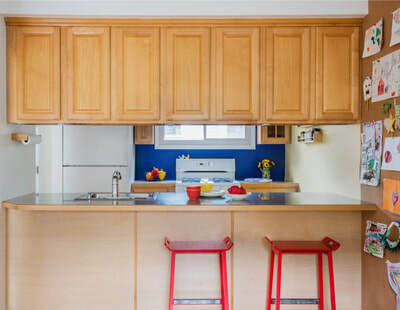 Located just blocks to Whole Foods, the Charles River, Central Square's Red Line T, locavore restaurants, artisanal coffee, Zipcars, gyms, and more. 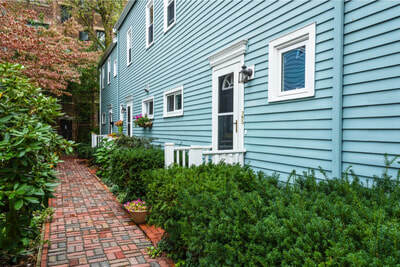 You can ditch your car in the off-street parking space and live a true urban lifestyle. 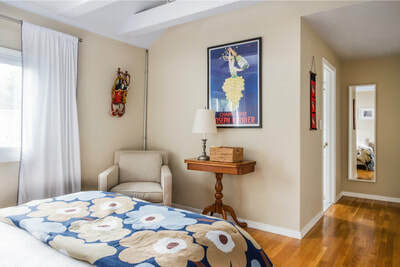 Easy distances to Harvard, MIT, and the Longwood Medical Area.